2. To provide education through playing the sport. On objective 2, in the future I plan to spend 3 to 4 months in Brazil coaching, umpiring and teaching English. Some people may say that I'd best stick to teaching English. 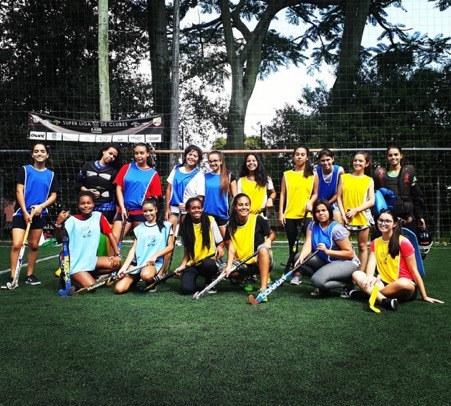 I'll also be looking for volunteer gap year students of any age over 18 years old, who wish to spend time in the country combining coaching hockey and teaching English. 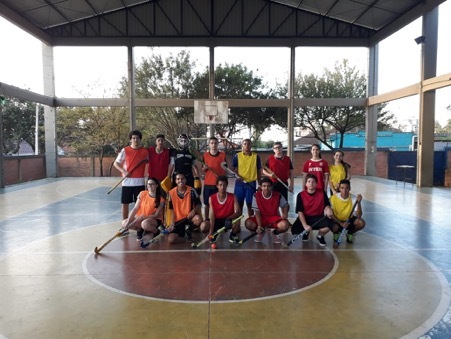 Other ideas and more ambitious ones include the possibility of hockey tours to places like Rio and São Paulo or to Porto Alegre in the south, including exchange trips. For further information please contact Selwyn on 07802870407 or selwyncarrasco@yahoo.co.uk.